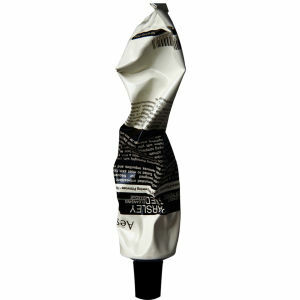 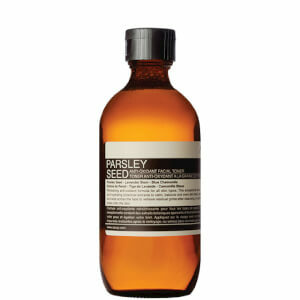 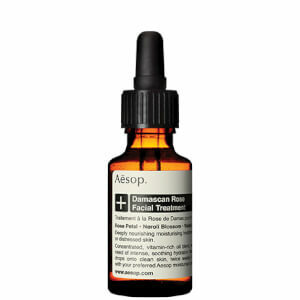 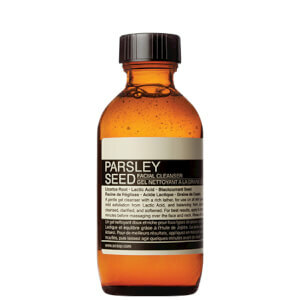 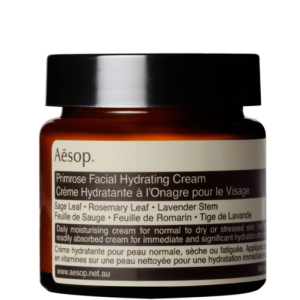 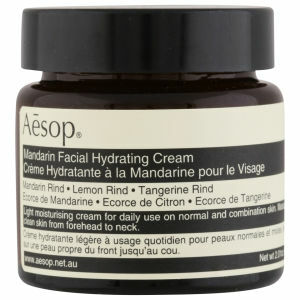 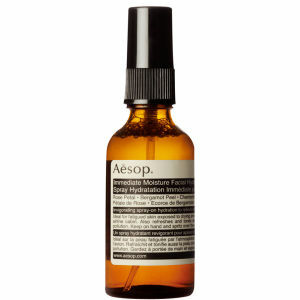 Discover the range of Aesop Skincare for dry, parched skin here at Mankind. 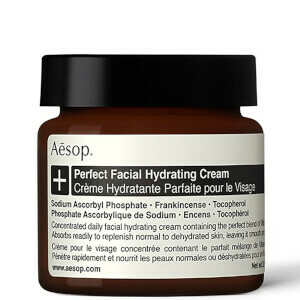 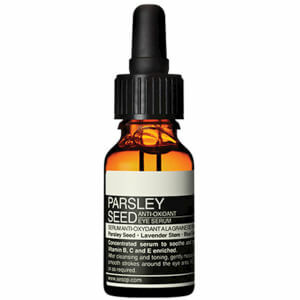 When suffering with dry, parched skin, it leaves your face looking dull and flaky. 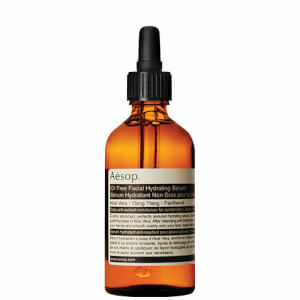 The Aesop skincare products for dry skin are specially formulated to hydrate your skin for softer, smoother skin which is plumped with a boost of moisture. 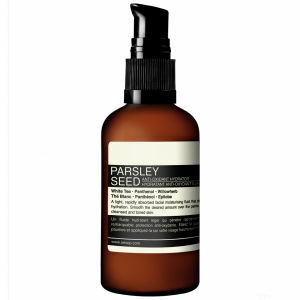 Containing a botanical blend of natural, moisturising ingredients, your skin will receive the very best treatment for a more youthful complexion. 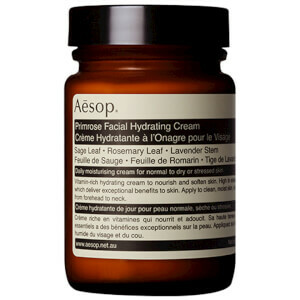 Dry skin is often characterised by scaling, itchiness and cracking. 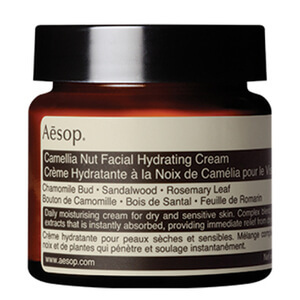 It is lacking in moisture and hydration which leaves it looking dull and tight. 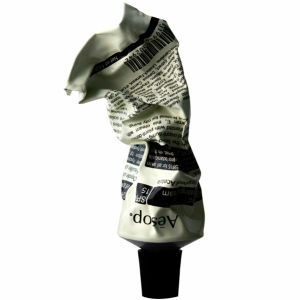 If you’re unsure whether you have dry skin, you can take our skin type quiz to determine yours. 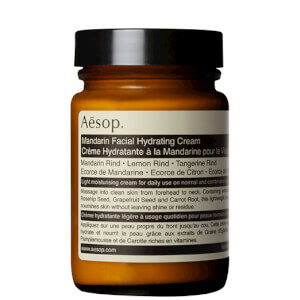 This will help you to choose the best products for your skin. 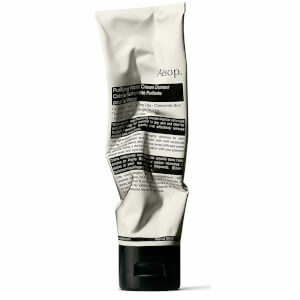 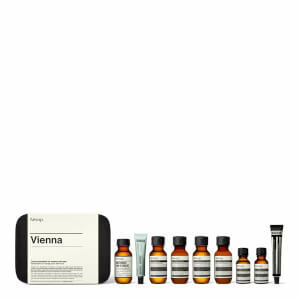 This collection of Aesop skincare products are perfect for dry skin to hydrate, plump and nourish.